Amazing views on your Hop-On & Hop-Off Bus with your 24-hour ticket! 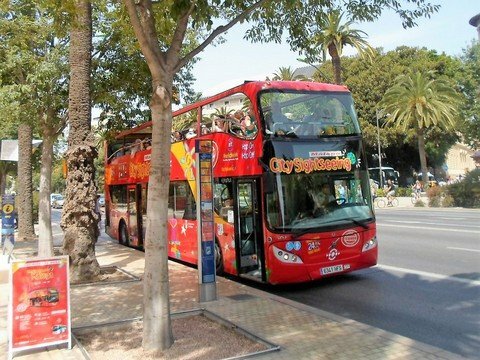 Meeting Point: Any Hop-on Hop-Off Malaga Bus Stop. Unlimited Hop-On and Hop-Off for 24 hours. 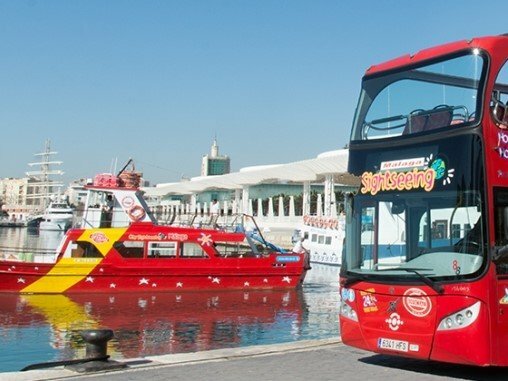 Enjoy panoramic views of the city as Hop-On & Hop-Off Bus highlights all of the best attractions and features that Malaga has to offer. With your 24-hour valid ticket you can hop on and off at your leisure at stops conveniently located along the route. You'll get the chance to see pretty streets down hill, including the most important monuments like the Cathedral, leafy boulevards, lush gardens and "La Malagueta" beach. 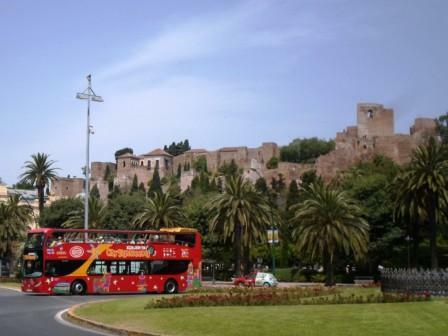 Up hill, you will discover Gibralfaro castle and thier amazing views to the old city! Your ticket is valid for 24 hours from the time you first use it on the hop-on hop-off tour bus. Download Route Map here (pdf 1,2 Mb). 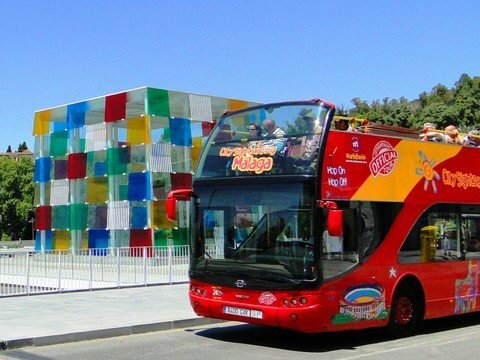 Any Hop-on Hop-Off Malaga Bus Stop.